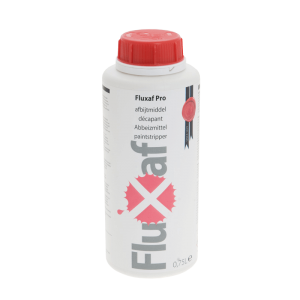 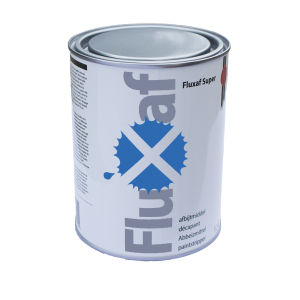 The paint remover for the removal of most types of paint, glue and textured coatings, from almost..
Waterbased graffiti remover is suitable for removing most kinds of graffiti, markers, ink, chewin..
FLUXAF PRO-CLEAN is a very powerful concentrated alkaline cleaner and degreaser .. 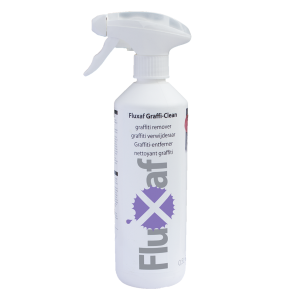 The paint remover for the removal of most types of paint, glue and textured coatings, from almost an.. 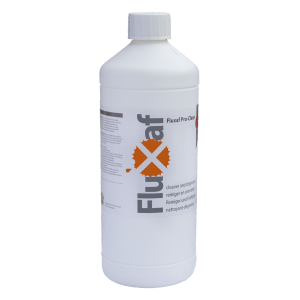 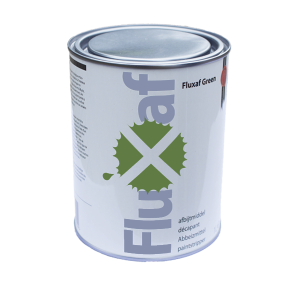 The fast and powerful solution for the removal of most types of paint and textured coatings ..
Fluxaf Green Safe Paint Remover 500ml The paint remover for the removal of most types of pain..
Fluxaf Green Safe Paint Remover 1l The paint remover for the removal of most types of paint, ..
Fluxaf Green Safe Paint Remover 2.5l The paint remover for the removal of most types of paint..